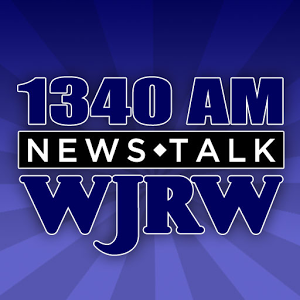 West Michigan Orthopaedic newest partner Dr. Carl Wierks stops by the WJRW studio in Grand Rapids, Michigan to talk about the hip arthroscopy procedure and his work with the U.S. Snowboard team. Listen below! 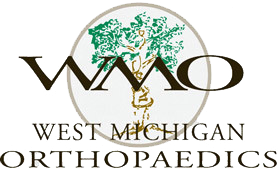 Copyright © 2019 West Michigan Orthopaedics. All rights reserved. Site by COM 616.